A Box of of 144 Rolls of Double Sided Tape 12mm x 50M. 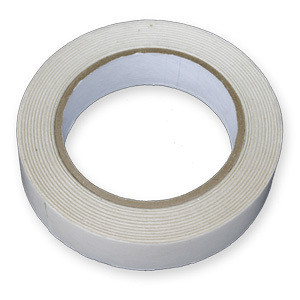 This tape has glue on both sides and a 'peel strip' - perfect for displaying items on walls etc. Also widely used in the printing industry.